With design from Sinot Yacht Design & H2 Yacht Design, the 207′ (63.3m) Hakvoort Project SOMETHING COOL is scheduled for delivery in Winter 2018 and will be the largest yacht built by the Hakvoort shipyard to date. 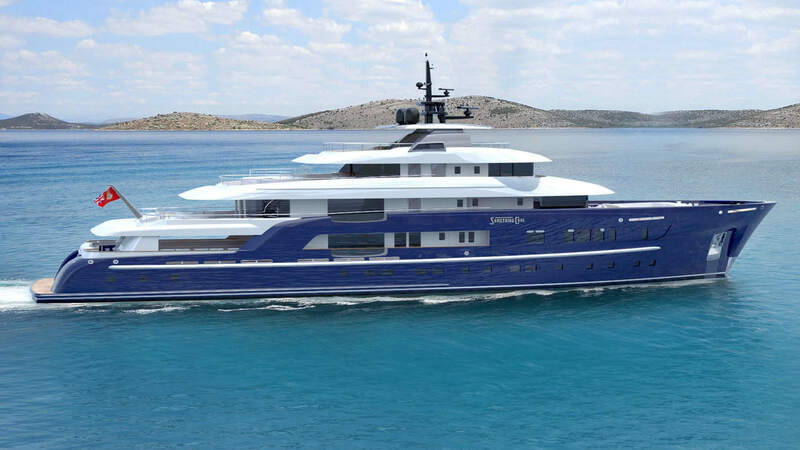 She will feature 8 opulent staterooms, an ice-class hull and spacious common areas for entertainment and relaxation due to her massive interior volume. This project has been sold to a new owner.